My fantasy-obsessed father was recommending me Hobb while I was still in the Deltora Quest stage of my fantasy development, and I’ve been meaning to pick it up ever since. I’m not actually a huge fantasy reader anymore. As a teen I devoured YA Fantasy, but the only adult series I’ve read through is A Song of Ice and Fire (naturally), and it takes me a while to get myself into a series as big as this. Well, I finally got around to it, and… sure. This was okay. Robin Hobb is a beautiful writer, and I loved parts of this, but I really hope the hype is because the rest of the series comes out swinging, because this was just okay. I’m still keen to press on. Slowly. I’ve never been a gamer. I’ve never been into techy stuff, or coding, or virtual reality, or anything that’s fangirled over in this book. I loved the main character, but I was completely lost by all the other characters she was surrounded by. Why was there a roommate/best friend that was introduced in the first few chapters and then completely ignored for the rest of the book? Why were there like 70 other players, all given meticulously diverse names and backgrounds, to the point that none of them were memorable or important? 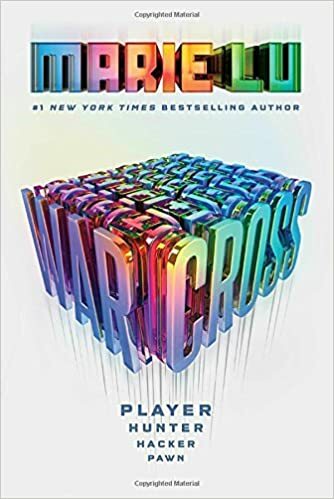 This book was kinda fun, but didn’t manage quite the level of tense, dystopian sci-fi that I was hoping for. 3 stars, probably won’t bother with the sequel. 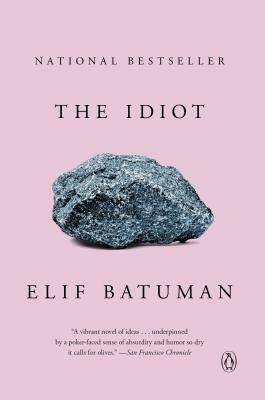 Elif Batuman creates a character who is so incredibly relatable and frustrating. I feel I’m looking back at myself during my first year of university – completely ignorant about how the world worked, and yet certain that my peers had it all figured out. I was giggling at the humour and equally stunned by the easy but profound observations. I read it slowly, but I loved it! Previous Post 9 things I learned starting my own book club.